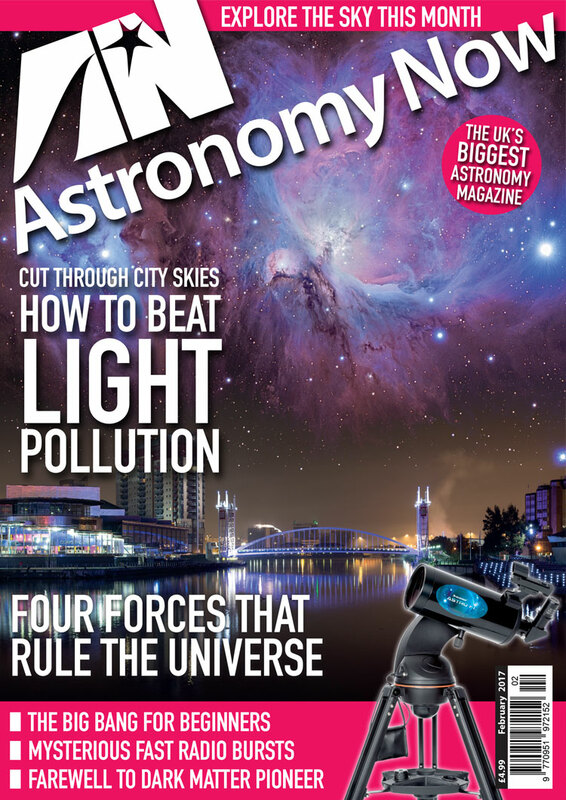 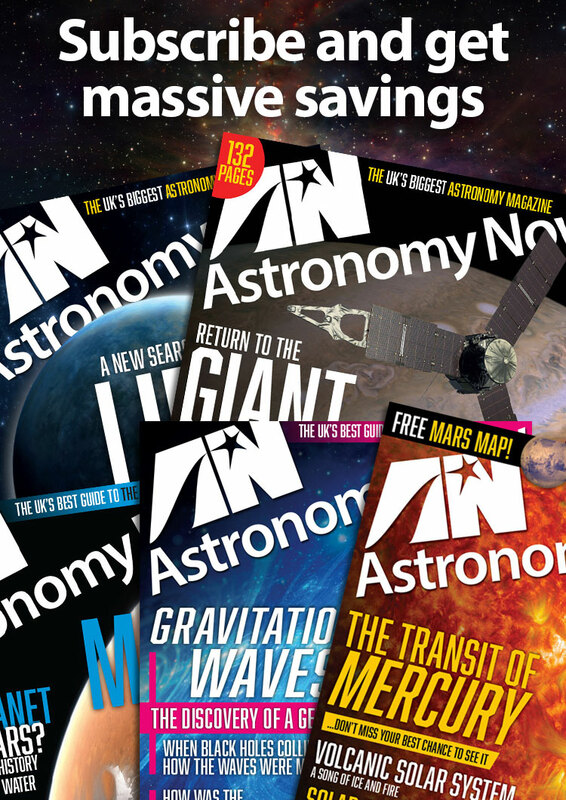 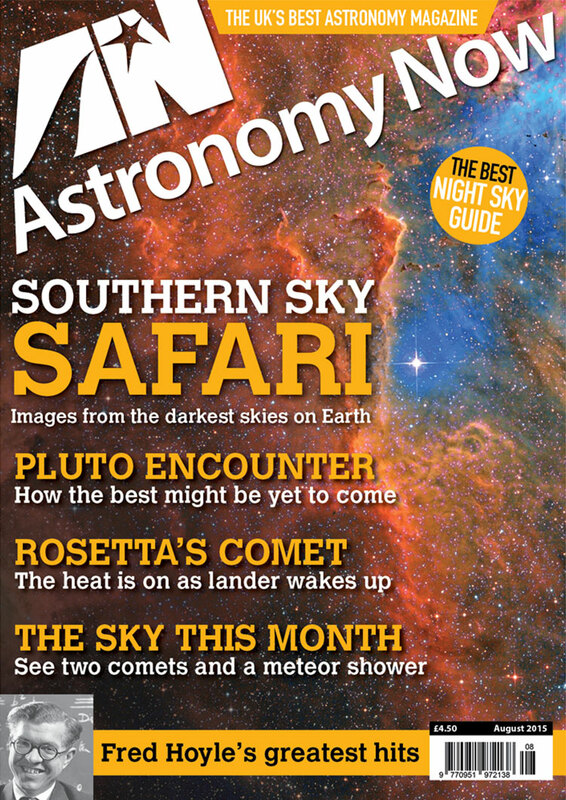 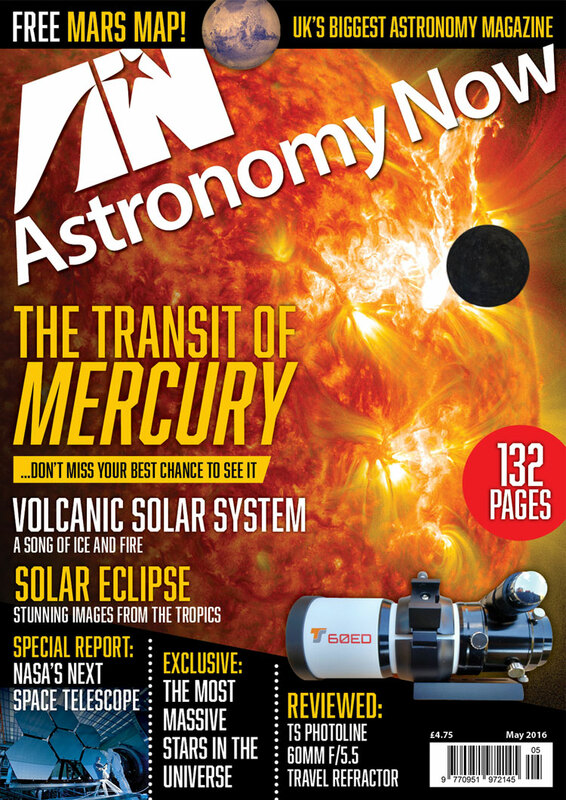 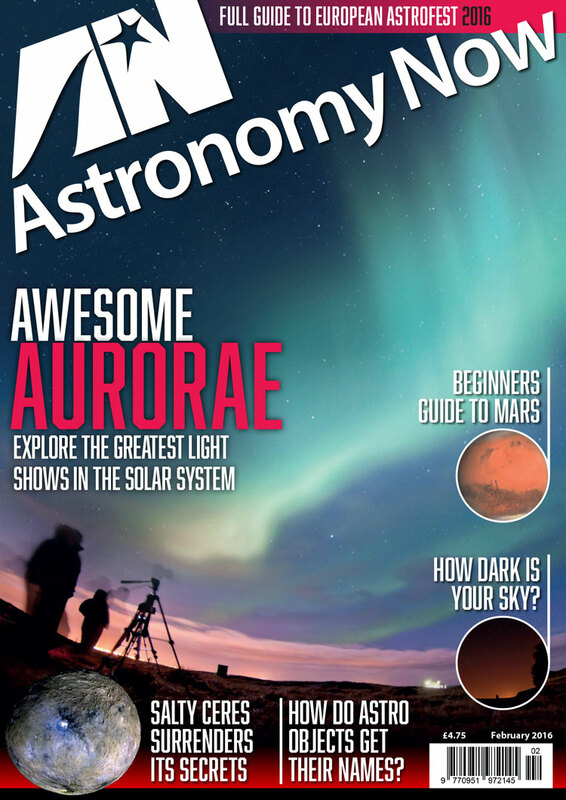 The December 2018 issue of Astronomy Now. 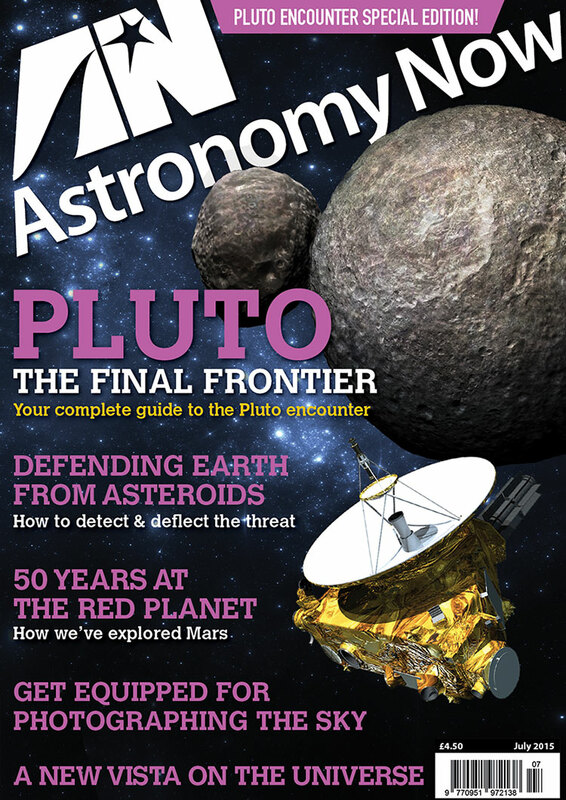 Printed edition includes a FREE Mars rover poster. 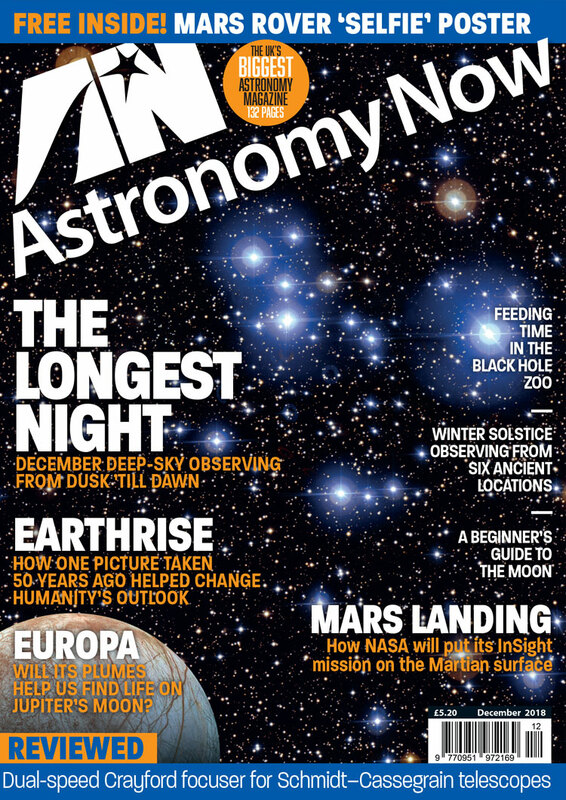 Get a sneak peek at every page of the December issue.